Where Can I Buy Pasilla de Oaxaca Chiles? 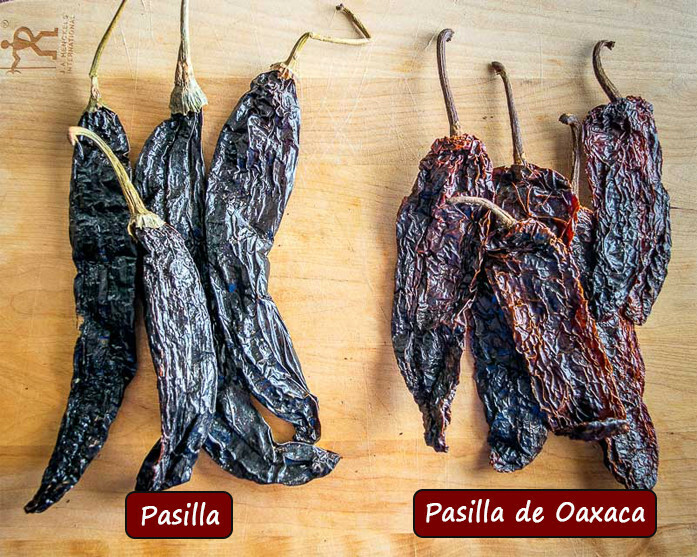 If you’re in the States you’ll have no trouble finding dried Pasilla chiles. The Pasilla de Oaxaca is a smoked version that originates in the Oaxaca region. Traditional Pasilla chiles are not smoked. The Pasilla de Oaxaca is also significantly hotter than traditional Pasillas. Demand for these chiles is growing, but it can still be hard to track them down once you head North of the Border. Note that many of these vendors will frequently be out of stock, but it’s worth checking back with them as it seems to be a seasonal product. So how do you use them? They have such a unique flavor that even a simple Salsa made from them can be immensely satisfying. 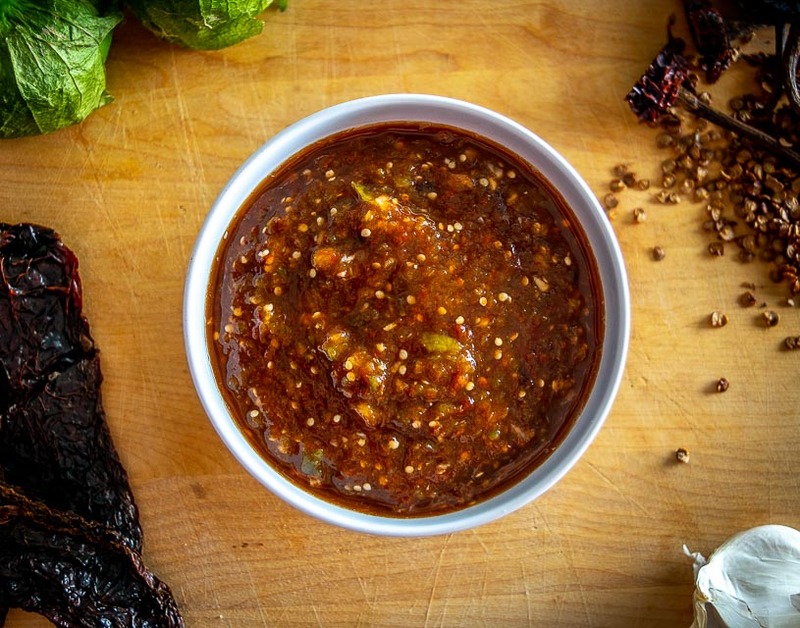 This recipe for a Pasilla de Oaxaca Salsa is just a few ingredients long and you’ll get a great result. You can also grind up the Pasilla de Oaxaca for some authentic, pure chili powder. And note that traditional Pasilla chiles are used in Mole sauces but the smoked Pasilla de Oaxacas are typically not used in these sauces. 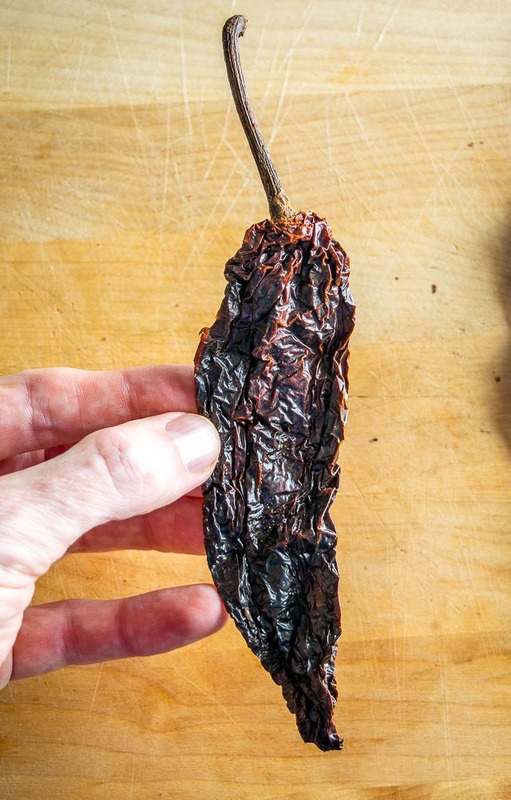 If you’re new to dried chiles, check out our article on reconstituting dried chiles as you’ll typically want to soak the dried chiles in hot water before using them. This will make them easier to grind up and an initial burst of heat will wake up some dormant flavors. Okay, let me know if you have any further questions about these Pasilla de Oaxaca chiles. And if you find them somewhere else online please get in touch and I will update the list. P.S. For reference, here’s our article on traditional Pasilla Chiles.